Much appreciation to the many organizations, business, nonprofits and government agencies that supported our work in leadership and diversity for the past twenty year. Below is a select listing of MLI clients – thank you! 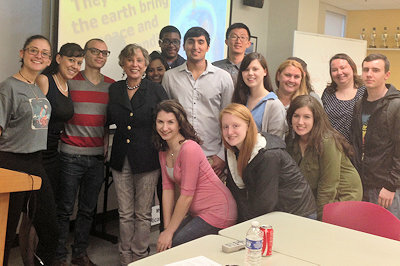 Since the release of the first edition of Salsa, Soul, and Spirit: Leadership for a Multicultural in 2007, MLI’S president Juana Bordas has visited over 75 Universities. College students, particularly Millennials, love this book! Of course, they will build our mosaic society and 45% already come from communities of color. 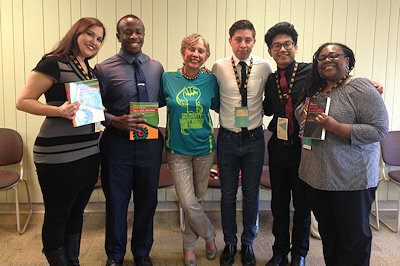 From the Northeast at Oregon State University to the East coast at William Patterson in New Jersey, down to MIT and Harvard in Boston, way down to Texas A&M in College Station – Juana has brought her inspirational message to students across the country. 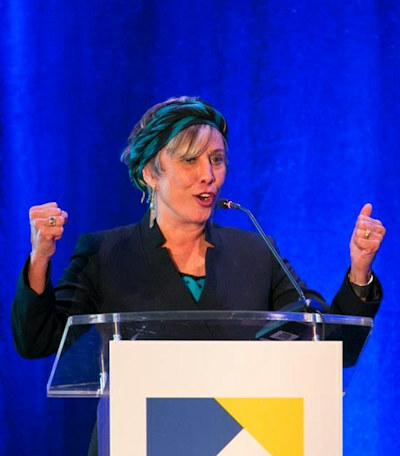 In the Midwest she lectured at the University of Illinois, University of Minnesota, University of Cincinnati and her alma mater – the University of Wisconsin in Madison. One of her most memorable accomplishments was being the keynote speaker for freshman orientation for the over 1,000 Latinos at the University of Florida. Juana is a gator and received her Bachelor of Arts from U of F!